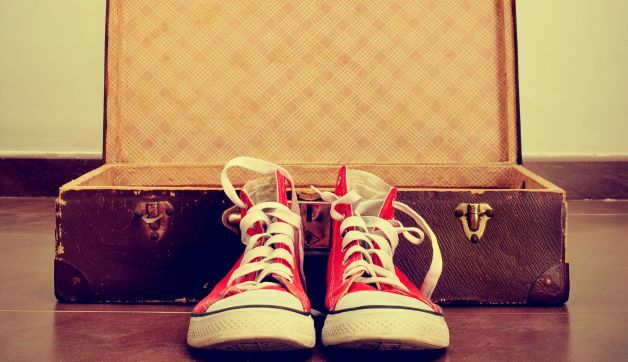 Determining how to pack shoes for travel can be difficult especially if you’re trying to pack light. To make it easier, start by choosing a container such as a shoe bag then pack according to your type of luggage. Follow these tips and I’ll show you how! Plastic bags are an inexpensive option and a great way to recycle. I usually carry a pair of flip flops in a plastic bag because I don’t want the rest of my stuff to get dirty. For bulkier shoes, I like to place each shoe into two different bags, as it makes it easier to organize my luggage. If you want something a little more stylish and aesthetically pleasing, I like to use drawstring totes. 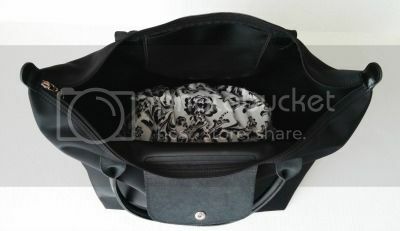 The one I use most often is a part of my Lululemon gym bag, because it is made of a durable and waterproof material. Cotton drawstring totes would also work but wouldn’t be as useful if shoes are damp or wet. Jetset Travel has a cute and durable waterproof travel pouch to stylishly help you transport your shoes. 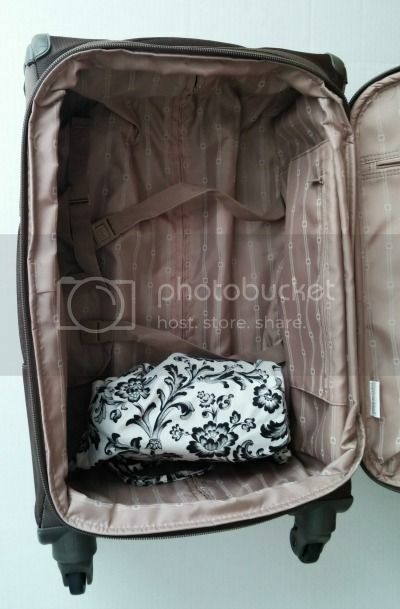 If you prefer a packing cube, check out this Compass Rose Packing Cubes by Travel Fashion Girl! 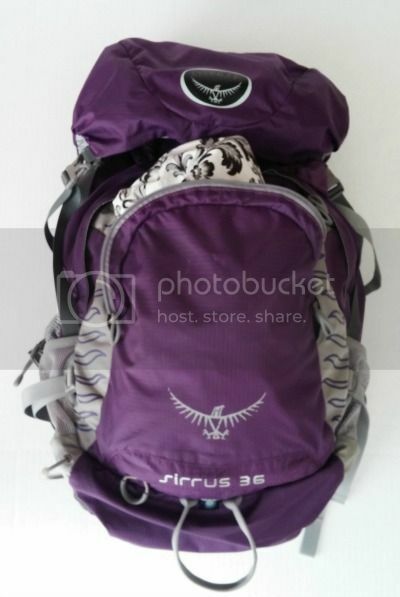 Whether you have a front loading or top loading backpack like this one, it is important to put your shoes in first, at the bottom. Shoes tend to be heavier; putting them at the bottom not only balances your pack, but also makes it easier to find them. 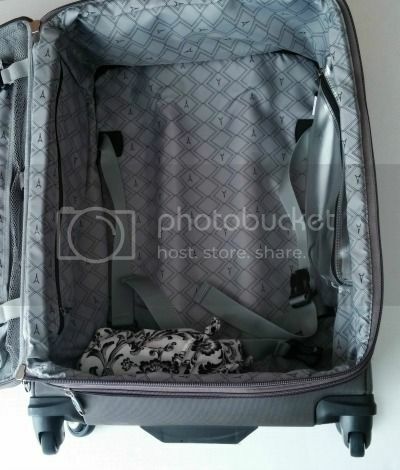 The idea is to always place the heaviest item (shoes or other) at the bottom of your luggage. Because I always bring flip flops on every trip, I put those in an outside pocket for easy access when I need to get out of the shoes I am wearing. When planning how to pack shoes in a rolling carry-on remember that it’s packed sideways so it is important to note how it functions when it is upright. Most often, your shoes will need to be packed close to the wheels, so that the luggage maintains its balance in transit. Sometimes, if shoes are lighter, I pack them to the side to maximize any unused space. On average, the maximum pairs of shoes a weekender bag can hold is one. Just like a backpack, place the shoes at the bottom of the bag to maximize your space. Otherwise, it might be impossible to fit the rest of your belongings. While most of us like to travel light and not worry about waiting for checked luggage, sometimes it’s necessary. In this situation, I separate and wrap each shoe with different plastic bags or drawstring bags. I then place the heavier shoes at the bottom of the suitcase. When the heavier shoes are in place, I pack the suits and accessories and use the lighter items as a filler. What are your tips for how to pack shoes? Tell us in the comments! Hope you liked these tips on how to pack shoes. Please share with your friends on Facebook, Twitter, and Pinterest. Thanks for reading! I make my own shoe bags for travel (and give them as gifts too), just drawstrings cut to fit the probable size of my shoes. They can look v. “luxury” if you chose light cottons with fashion or shoe designs look great. You can roll socks or stockings inside the shoes and it’s all very compact. Good advice – if you don’t pack the heavy things at the bottom, the bag tends to fall over! Very cute! Do you have a pattern you can share with us? Another thrify option is a hotel shower cap. Also, for some reason, the TSA recommends putting shoes on top of other items in your checked baggage (not good for balance, though!). I wrote more about all that here: http://www.travelcraftjournal.com/tips-for-packing-shoes/ if you’d like to check it out. I usually wear my Birkenstocks on the plane, so I pack my running shoes and flipflops. With running shoes (or sneakers), I stuff the socks inside so the shoe doesn’t lose shape while packed. 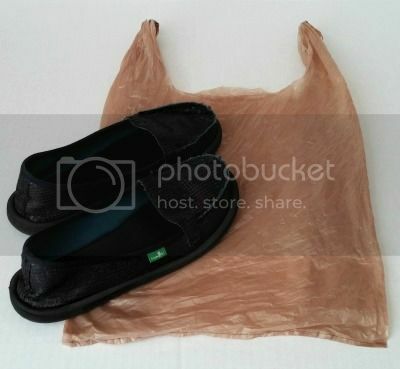 Then the shoes go in a drawstring nylon bag – different color bag for the flipflops so I can find them easily. I actually put them in the rolling luggage last, since the packing cubes stack so nicely in the empty bag.